Comfrey is another incredible plant that has been used for thousands of years in herbal medicine. 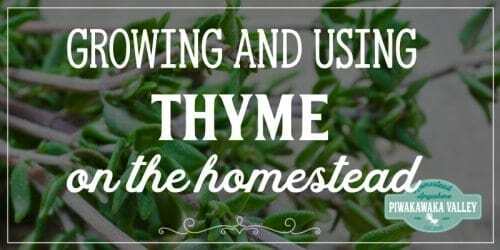 It’s a great addition to a herb garden because of its many healing properties, as well as the nutrients it can provide to other plants. Comfrey also happens to be fairly easy to grow and maintain. 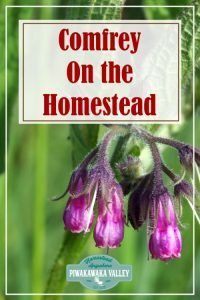 Let’s take a closer look at why and how to grow comfrey at home. Organic gardeners prefer comfrey, not only for its medicinal properties but also because it makes an excellent fertilizer as a ‘chop and drop’ crop. Comfrey has very deep roots and is packed full of beneficial nutrients. This combination makes it very helpful to other plants, simply grow the plant and whack it off at ground level a couple of times each season. 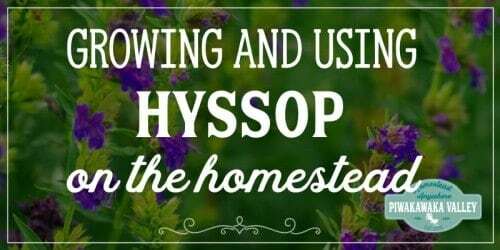 It can be used as a compost activator, a mulch, a potting mixture additive, or a companion plant. It all depends on what you’re growing and where. The leaves of comfrey contain around 3 times as much potassium as standard farmyard manure. The potassium in the comfrey is mined from deep beneath the surface where the roots of most plants simply do not reach. 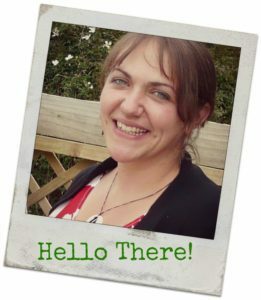 Potassium is an important part of the production of fruits, seeds, and flowers, so comfrey is a great addition to grow around the base of fruit trees in an orchard or food forest. 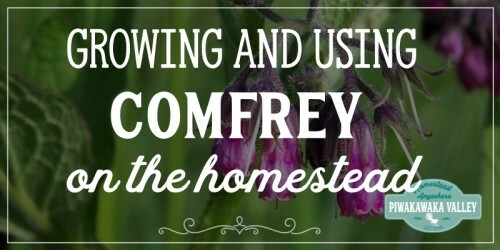 A great way to use comfrey is to simply grow it alongside other plants. The soil nutrients will increase in the area where the herb is allowed to grow. 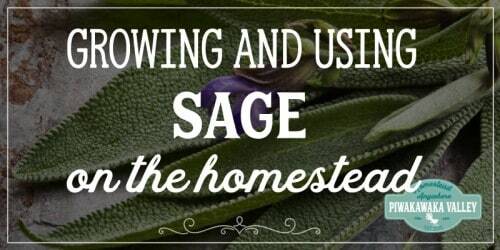 This will allow you to later use the comfrey for other purposes while the plants next to it are still benefiting from it as an organic fertilizer. You can also break the comfrey leaves down to use as a mulch or in compost, running them over a few times with a lawn mower works a treat. Many people grow this herb for its medicinal benefits. Comfrey has been used since ancient times to help mend broken bones – it is also known as ‘knit bone’. 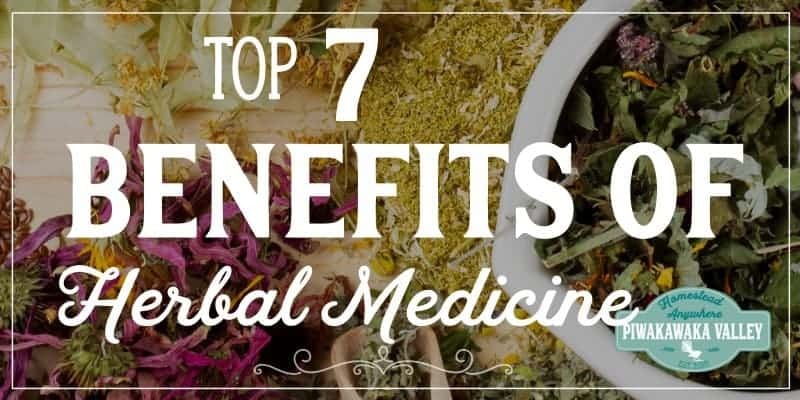 The many benefits associated with the herb come from its abundance of nutrients and phytochemicals. As mentioned, it’s packed with potassium, but also has plenty of calcium, vitamin C, and allantoin. It’s important to note that comfrey should never be consumed orally. 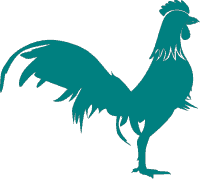 It has been discovered to have chemicals that are toxic to the liver. Instead, it should only be applied topically in a salve or poultice. It also should not be used by women who are pregnant. Comfrey can speed up the healing process of wounds and broken bones when applied topically. For example, you can make a poultice with the leaves and then apply it to the area around a broken bone several times throughout the day. There will eventually be a noticeable reduction in pain and the bone should mend faster than usual. It’s not a miracle drug by any means, but it is a natural and safe way to speed up the healing process. Comfrey can also be beneficial for the hair. The vitamins and other nutrients in the leaves can naturally restore volume and sheen. Many people use comfrey leaves when making their own natural conditioners at home. Some studies suggest that it can even help reverse hair loss. Comfrey can be very large and robust, yet it’s also very easy to grow and care for. It can easily reach heights of up to five feet. As a perennial plant, it will die away during the winter months and then return again in the spring. 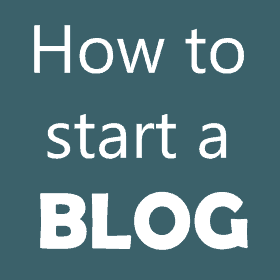 Although, if you choose to harvest the roots, then you will need to replant the herb. There are two types of comfrey, one will spread by seed and can totally take over a garden very quickly, the other you can only grow from root cuttings. The plant can grow in nearly all climates in the United States but thrives in hardiness zones 4 through 9. It prefers to be fully exposed in the sun but it can survive well in partial shade. Moist conditions are also the best option for comfrey. A serious drought with intense heat is about the only thing that can take this hardy plant down. You can start the growing process indoors and then transplant outside or simply sow the seeds where you want the plant to grow. Some people also choose to purchase a plant that has already started to grow. If you are growing multiple plants, try to leave a space of roughly 2 feet between the rows. It’s also a good idea to mix in a few companion trees, such as peach or apple trees. The comfrey will pull potassium into the nearby soil that is very helpful for fruit trees. 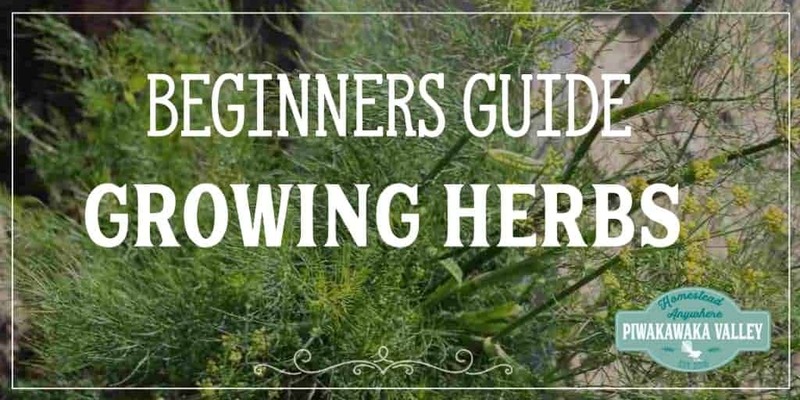 When and how to harvest will depend on how you plan to use the herb. If using only as a fertilizer, then you can harvest the leaves at any time they are present. It’s best to do so during early summer and fall. 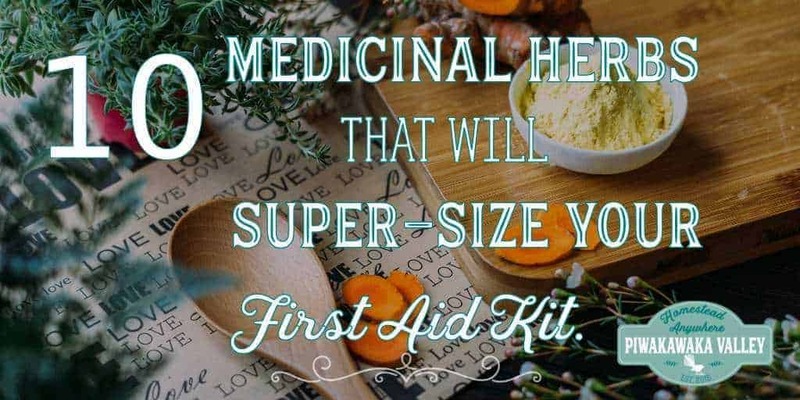 If you are using the roots in herbal remedies, then it’s best to harvest them during the winter when they are storing the most energy. 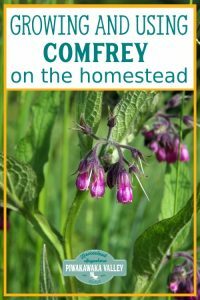 You can’t go wrong by adding a few comfrey herbs to your garden. 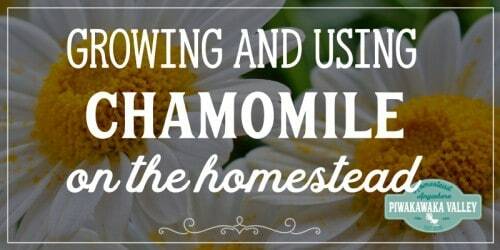 They look impressive, they make an excellent fertilizer, and they have plenty of medicinal benefits for the skin and hair. 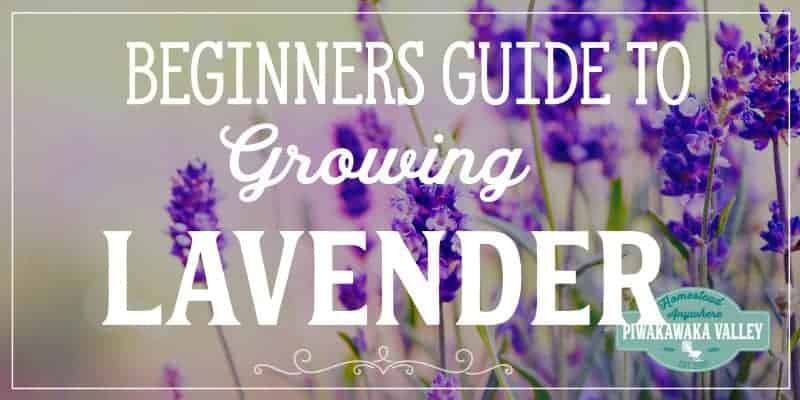 And they are so easy to grow that even first-time gardeners won’t have a problem.